Sequoya J. S. King is the son Of Almitra Zion, born in Bellingham Washingon and raised primarily in the foothills of Mt Baker. 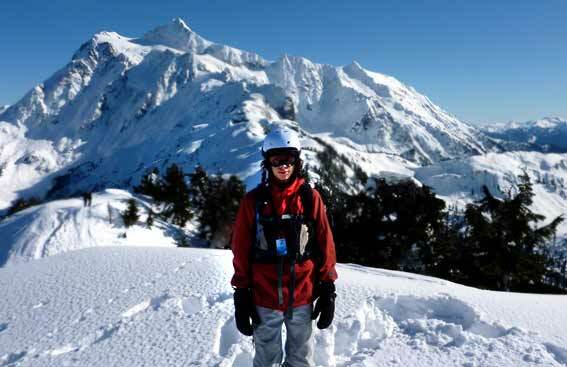 He learned to snowboard at the young age of 4, taught by his father. He is a partner and equal owner of The Great Central Sun. He is in many ways a typical teenager at 16; learning to drive, playing guitar, being in high school etc. Yet at the same time he was at the young age of two going to drumming circles and using cedar to bless people alongside his mom. He has been raised to understand the life in all things, and the sacred oneness in nature. Sequoya was named after the chief of the Cherokee tribe and not the tree. He was watched over by a church elder while his mother was with child. A great many people came to his birth. A sacred drum played while he was born. Cake and champaign were served afterwards. Sequoya brings many skills to this business. He takes the photos of the products, loads them and sends them to the web designer. He sets up and loads all our products for our fair shows and helps fill orders for our website sales. Sequoya has a gentle soul, and at the same time has been raised to be an independent thinker. This business reflects his input. He has been a great teacher to me. I remember when, at 41 years of age, as I questioned the creator why, when I thought my child bearing years where over. My two older children were raised. I prayed earnestly for an answer and it was given to me simple as this. This child is my gift to you. In oh so many ways Sequoya has been that gift the creator has spoken about. He has kept me young at heart, having me to climb rock walls at 50 and trees and swim in cold rivers and hike and keep on moving when I though I could not. He has been my strength. I'm not sure what Sequoya means in Cherokee but to me it means Heavenly Gift. Your are a blessing to me my beloved son.